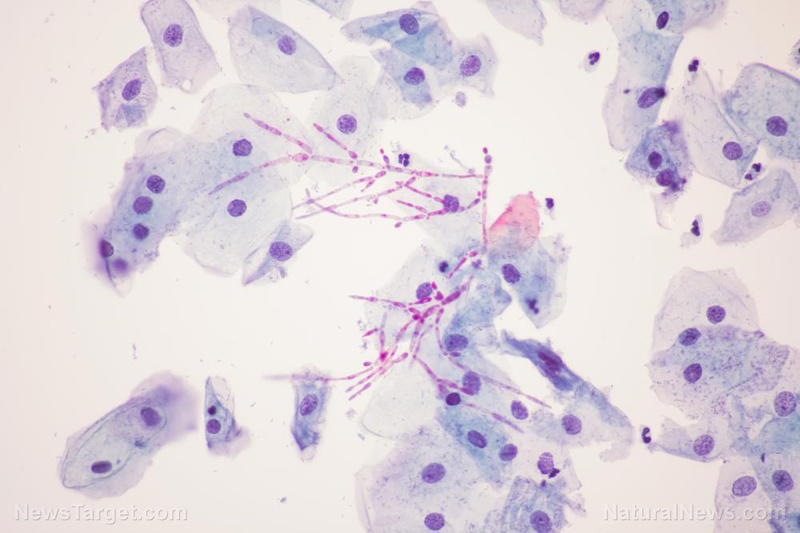 (Natural News) Candida is a fungus, or a form of yeast, that naturally occurs in the human body. It can be found in the mouth and the intestines. It is normal to have this fungus in your body; however, the fungus may also invade your body. This is known as candida overgrowth, and it may have negative side effects.